Have you played it safe, do you need a push? Ready to feel inspired to live an extraordinary life, and possibly to also listen to old vinyl albums? 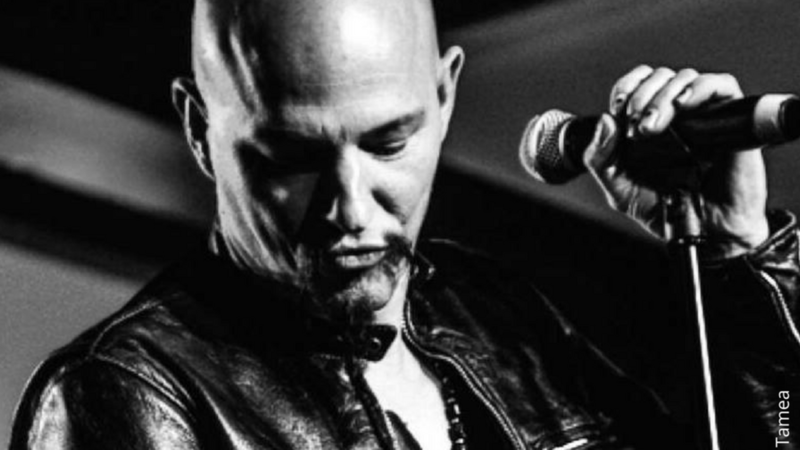 Learn the secrets of a rockstar life (from a rockstar!) and how to use them to up-level your life and career. We’ll be talking about practical strategies for extraordinary living, and this show is going to DELIVER. 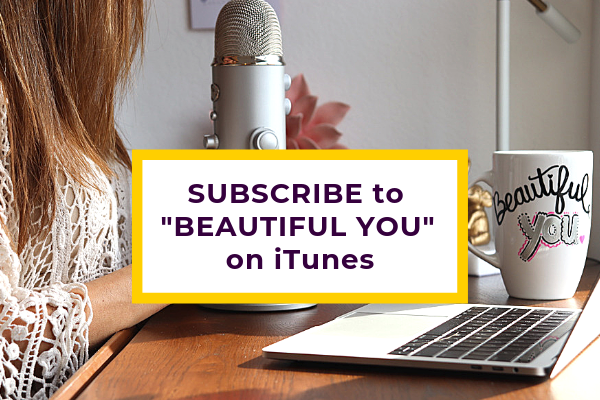 I’m literally giddy about this episode - it’s my first guest on Beautiful You, and to help start my new interview series in a BIG way - my Valentine and mistletoe kisser showed up for a seriously great show. There’s so much value in here, you guys are in for a treat. I wasn’t sure what I was going to offer you as a resource to go along with today’s episode, but for starters, I’ll give you access to a download of the show notes. It’s word for word what we discuss. I think it will help you more than anything else, feel free to print it and highlight what you’re going to try next, make notes, it’s a full education covering a wealth of topics. I hope you enjoy it as much as we love sharing it with you. Thanks for listening and please rate and review my podcast on iTunes, I’d really appreciate it! Grow Your Spa through Authentic Marketing, Personal Branding, Higher Level Management, and Leadership Strategies. 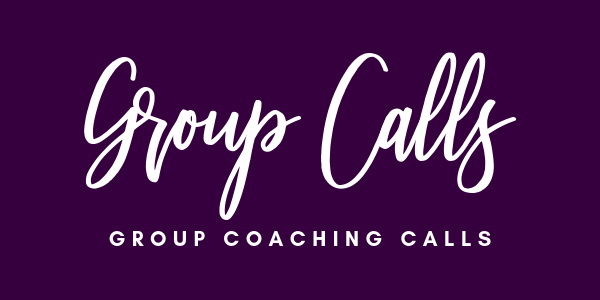 Perfect for Spa Owners + Spa-preneurs ready to grow a thriving, client conscious, beautiful spa in your community. 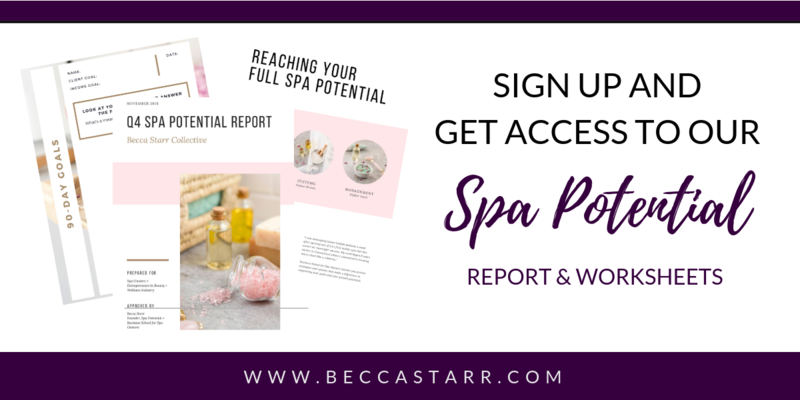 By accessing this resource, you'll get our Marketing Guide + Worksheets + valuable resources to help you stand out as a Spa Leader.